Netflix‘s stock was downgraded by a Wall Street analyst after its share price exceeded the firm’s 12-month price target. View Netflix’s stock price in real time here. 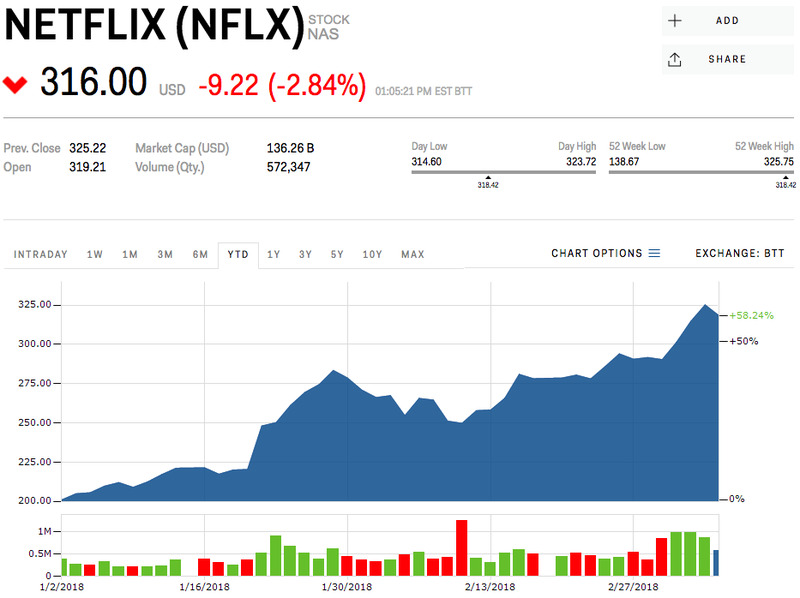 Shares of Netflix dropped 2% on Wednesday after a Wall Street analyst handed the video-streaming company a downgrade on its stock. 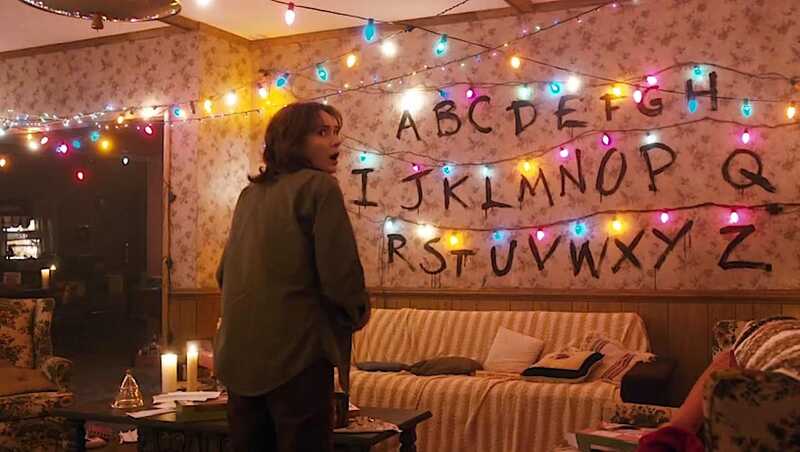 Stifel Analyst Scott Devitt expressed concerns over Netflix’s valuation, pointing out how the company’s share price moved above Stifel’s 12-month price target. “We are attracted to Netflix’s business and competitive position but believe share price may have sprinted ahead of fundamentals in the short-term,” Devitt wrote in a note to investors. However, most investors have been bullish on the stock. UBS recently raised its price target for Netflix to $US345 per share. According to Eric Sheridan, an analyst at UBS, Netflix is planning to spend $US8 billion on roughly 700 new original TV shows in 2018 as part of its strategy to build “a global moat” that would widen its competitive advantage. Netflix’s stock was trading at $US317.73 per share. It was up 58.24% for the year. Read more about why one Wall Street analyst is so bullish on Netflix.